Motorola is preparing itself for many smartphone launches this year. Some of the company’s smartphones like Moto Z lineup, Moto X, Moto E and Moto G series have been leaked recently. Moto Z2 which is going to succeed Moto Z has been leaked among some of company’s rumoured smartphones. The front panel of the smartphone is leaked. It shows that it would too come with modular functionality as seen in the Moto Z and the smartphone’s launch is expected on June 8th. The leaked picture of MotoZ2 has been shared by Android Authority which claims to have received it from a reliable source. Seeing the image, it can be figured out that there are some noticeable changes made as compared to last year’s Moto Z. The physical Home button on the Moto Z2 is pill shaped unlikely square shaped one on the Moto Z smartphone. 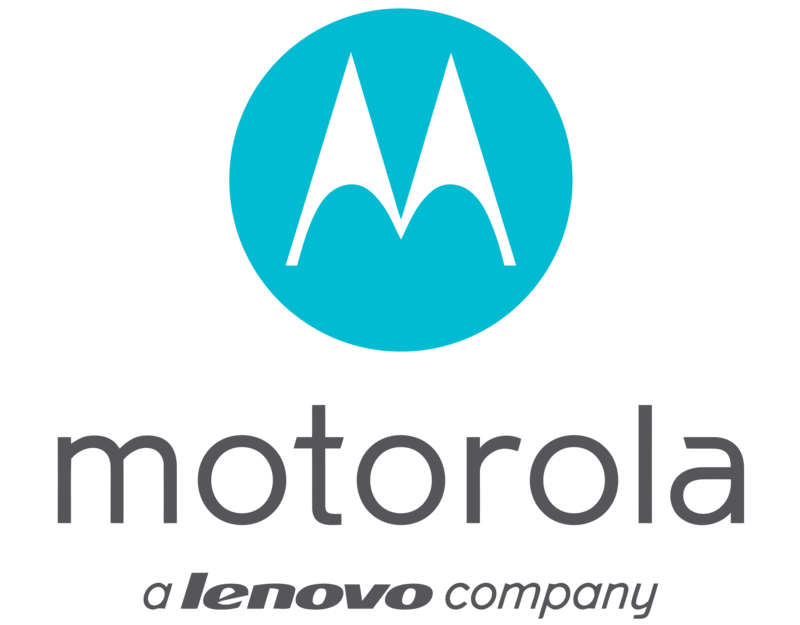 The Motorola branding’s placement is also changed, it has been shifted from bottom to the top. The alleged Moto Z has a resemblance to Moto Z2 Play. The volume rocker and the power button are also placed on the right side as seen in the Moto Z Play. The Moto Z2 also seems to have 2.5D curved glass on top which would be a new addition as the Moto Z came with a flat display. As per the past reports, Moto Z2 will be powered by Qualcomm’s Snapdragon 835 SoC and coupled with 4GB of RAM. The mobile phone is expected to run on Android 7.1.1 Nougat out-of-the-box and as per few leaks there might be an iris scanner on the mobile phone for biometric authentication. The possible launch of the new Moto Z lineup might happen next month. Other smartphones rumoured to be entering the market are Moto X4, the Moto E4 and E4 Plus, Moto G 5S and Moto G5S Plus.